The hearth or focal point should illustrate your Omaha home’s style along with your personal style. 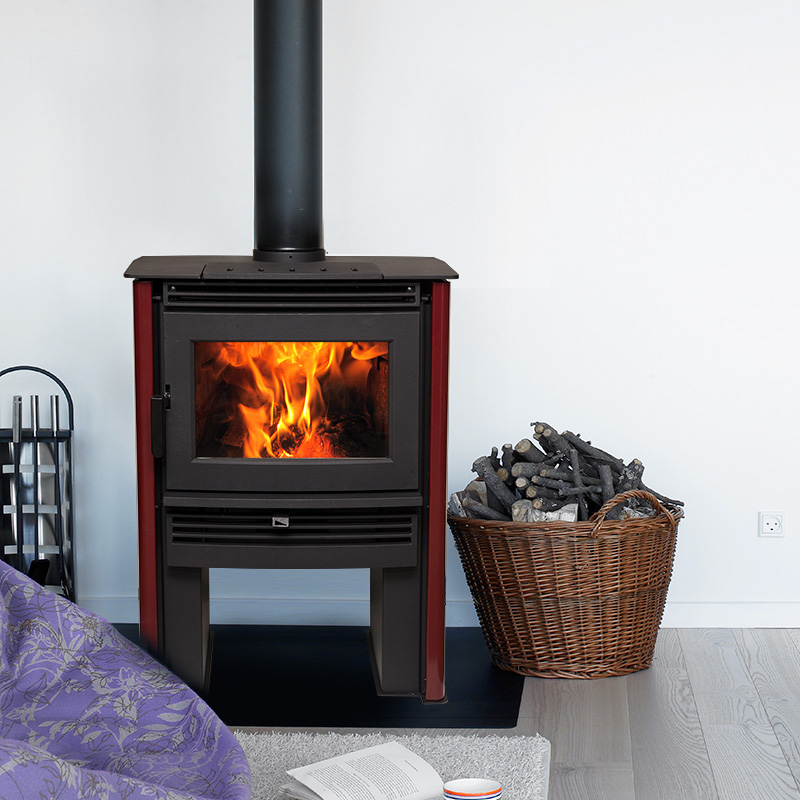 It brings family and friends together providing a source of heat on a cold winter’s night. At Fireplace By Design, our passion is designing a new or remodeled fireplace design to enhance the comfort of your Omaha home. Whether you use your fireplace for looks, gatherings or warmth, make sure it is not only safe, but that it also complements your home and style. 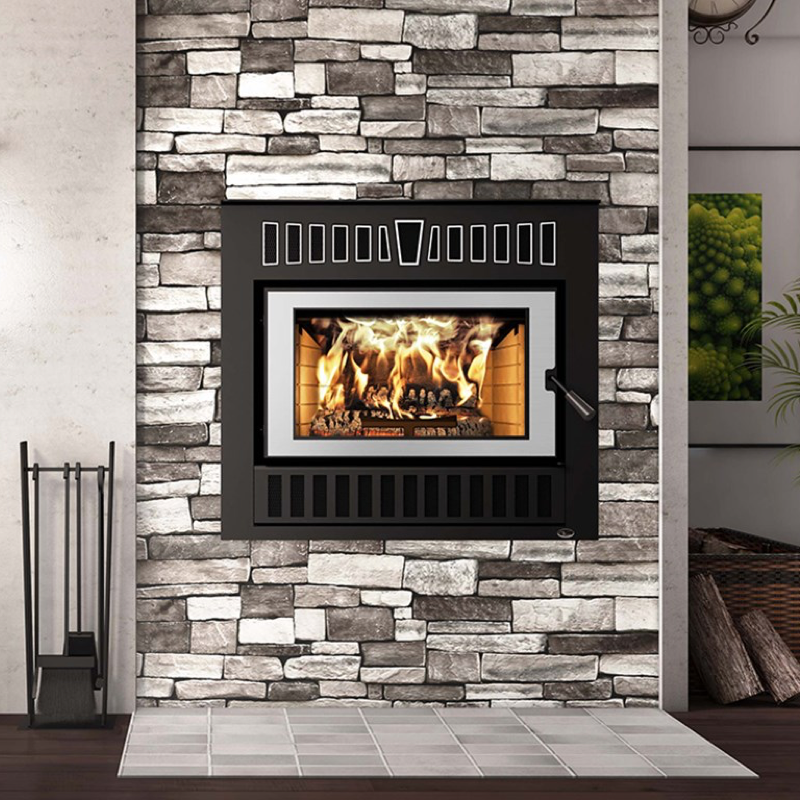 Fireplace By Design offers a wide range of gas fireplaces, wood fireplaces, linear fireplaces, accessories, and much more! 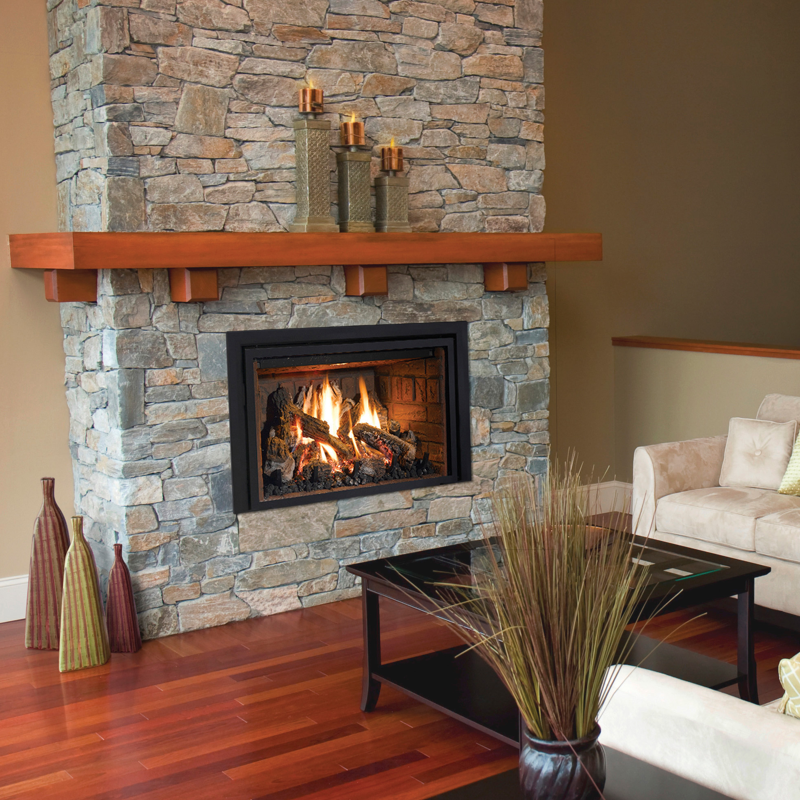 Our passion is helping you find the right fireplace for you whether a new or remodeled fireplace. 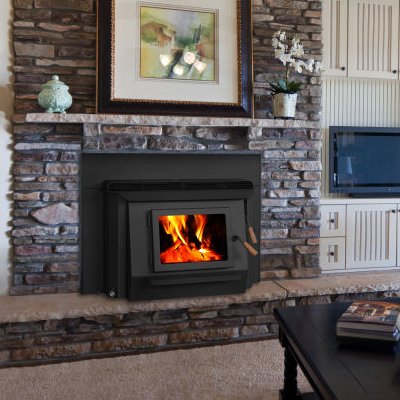 A new fireplace is going to be more energy efficient than your existing fireplace. 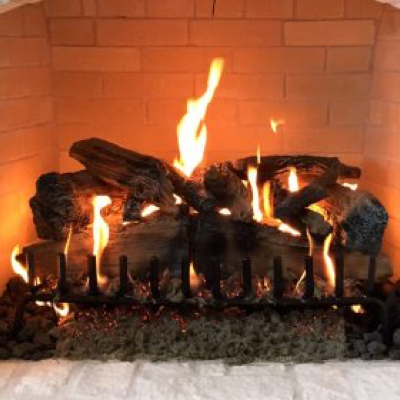 Whether you choose gas or wood, our fireplaces turn any drafty fireplace into an efficient heater that can heat most of your house while cutting back on your utility bill. Not only are they the most efficient fireplaces on the market, they also work during a power outage providing warmth when your heat cannot. 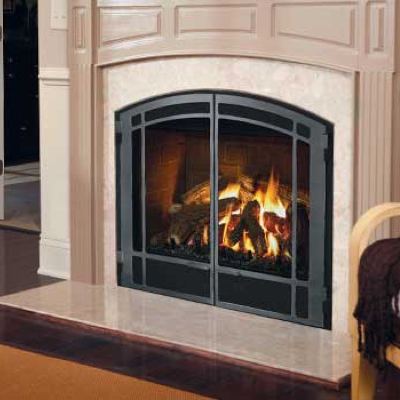 We work with you from the design stage through the installation of your new fireplace insert. When it is time for service on your fireplace, give us a call. 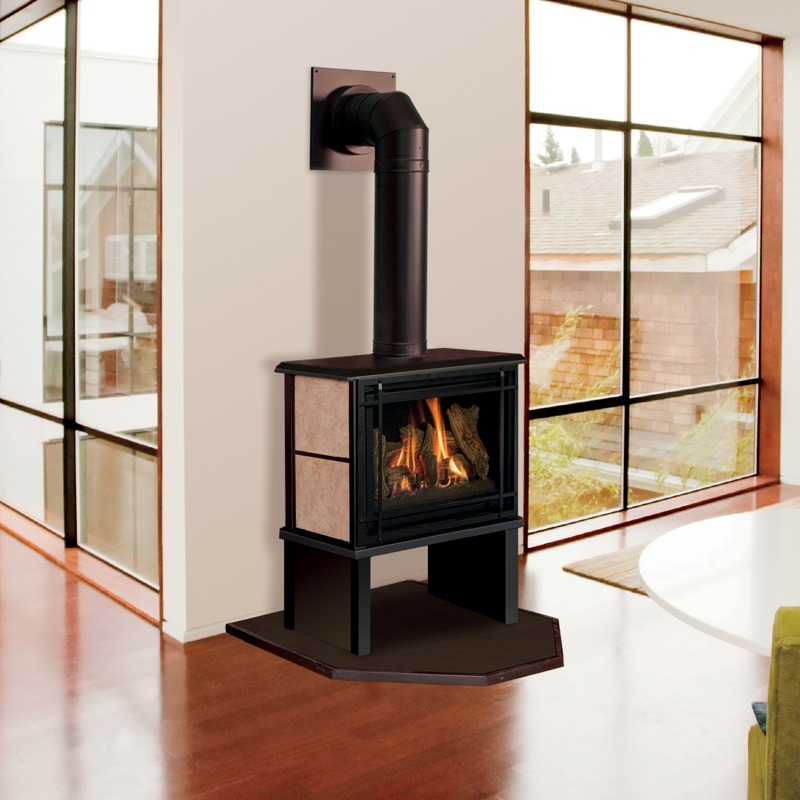 Say goodbye to your drafty fireplace and hello to a new EPA efficient fireplace heater. 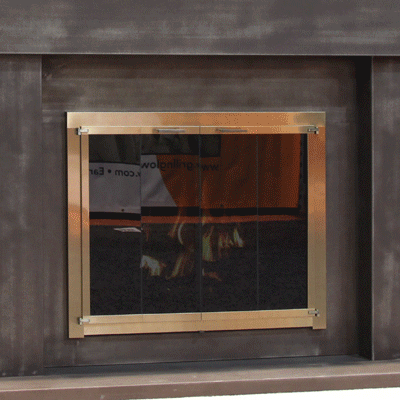 Stop by our showroom and find your new fireplace or grill today!